External oil level inspection glass. High grade materials for long service life including: stainless steel inlet, pressure valves and safety valve. 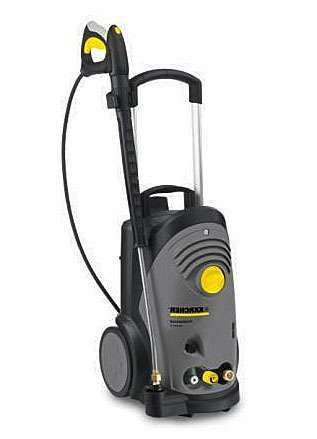 Now also available Karcher HD6/15 CX Plus with 15m hose on reel and dirtblaster nozzle $2,499 inc GST.